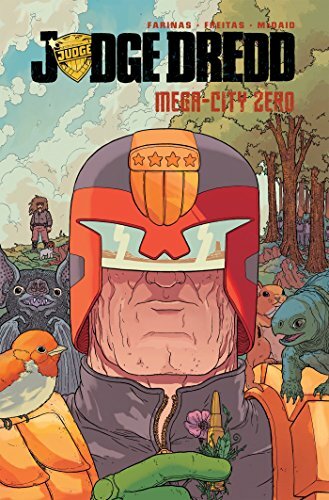 Ushering in a brave new era, Judge Dredd awakens to find that Mega-City One has been sent back to the Stone Age, with city blocks overgrown and nary a citizen to be found. Witness as Dredd struggles to unravel the mystery as he copes with being just an ordinary Joe. Collects all 12 issues.